This ethnographic project is about migrant doctors’ negotiations of medical work in hospital settings that are similar, yet simultaneously unfamiliar, to those they have previously known, foregrounding the social labour involved in moving medical practices from one clinical context to another. The research was for my PhD at the Centre for Health and Society, University of Melbourne, Australia and was supervised by Marilys Guillemin (principal supervisor), Johannes Wenzel, Susan Elliott and Hans Baer. The stories in the thesis take place in hospitals on the metropolitan fringes of a large city in Australia. Working from the assumuption that doctors with overseas (i.e. non-Australian/New Zealand) medical qualifications have developed a different set of practices to ‘locals’ because they have received their education and training in medical places ‘elsewhere’, I argue that overseas doctors negotiate these various differences with modes of adjustment. I examine adjustment as an embodied, sensory and situated process that entails constant threading between the overseas doctors’ past and the environment they find themselves part of, revealing something of both along the way. The overseas doctors’ new environment is one that includes an evolving arrangement of people and paperwork, registration and assessment procedures, and buildings and tools. Whilst adjustment to these human and non-human aspects of a doctor’s ecological terrain is an everyday event in medicine, I suggest that it is made more obvious by international migration, by practitioners who do not take their new environments for granted. For overseas doctors, subtle variation can mean an exciting, yet more often unsettling world of difference. 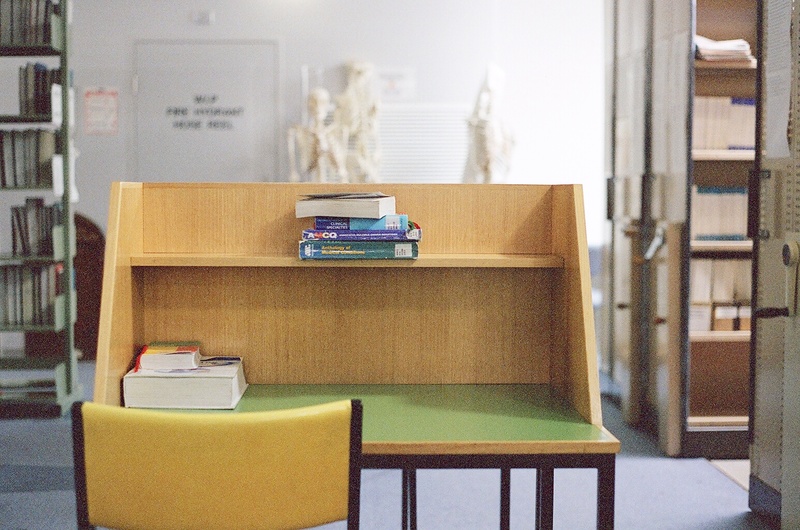 This research highlights the contextual nature of medical practice, exploring its embeddedness within a multifarious environment. At the same time, the thesis departs from the majority of literature on overseas doctors, and skilled migrants more generally, that regards their skills as too context specific, thus requiring their integration into a nationally distinct system through the acquisition of nationally distinct practices. With this thesis I contribute an empirically and theoretically rich analysis that provides a more nuanced perspective of this political issue in Australia (and other ‘receiving countries’). It is a thesis that will be of interest to migration and organisational researchers, medical educationalists, sociologists and anthropologists of science and medicine, individuals and organisations concerned with the steadily growing number of overseas doctors working in hospitals around the world, and last, but not least, overseas doctors themselves. The thesis was awarded the Dean’s Award for Excellence in the PhD Thesis in March 2012, as reported here and here. I have worked, and continue to work, in collaboration on this research with Marilys Guillemin, Clare Delany and Thomas Fuller in writing some of the publications and undertaking some of the projects below. Harris, Anna and Guillemin, Marilys (2015) Notes on the medical underground: Migrant doctors at the margins. Health Sociology Review. You can access the article here. Harris, Anna and Fuller, Thomas (2014) The night-side of hospitals, Places (The Design Observer). Access the article here. Harris, Anna and Delany, Clare (2013) International medical graduates in transition Clinical Teacher 10 (3): 328 – 332. Access the article here. Harris, Anna (2013) Encountering the familiar unknown: The hidden work of adjusting medical practice between local settings. Journal of Contemporary Ethnography (early online view). Access the article here. Harris, Anna and Guillemin, Marilys (2012) Developing sensory awareness in qualitative interviewing: A portal into the otherwise unexplored. Qualitative Health Research 22 (5): 689 – 699. Access the article here. Harris, Anna (2013) Degrees of difference: The politics of classifying international medical graduates. Health Sociology Review, 22(2): 210 – 220. Access the article here. Harris, Anna (2011) In a moment of mismatch: Overseas doctors’ adjustments in new hospital environments. Sociology of Health and Illness 33 (2): 308 – 320. Access the article here. 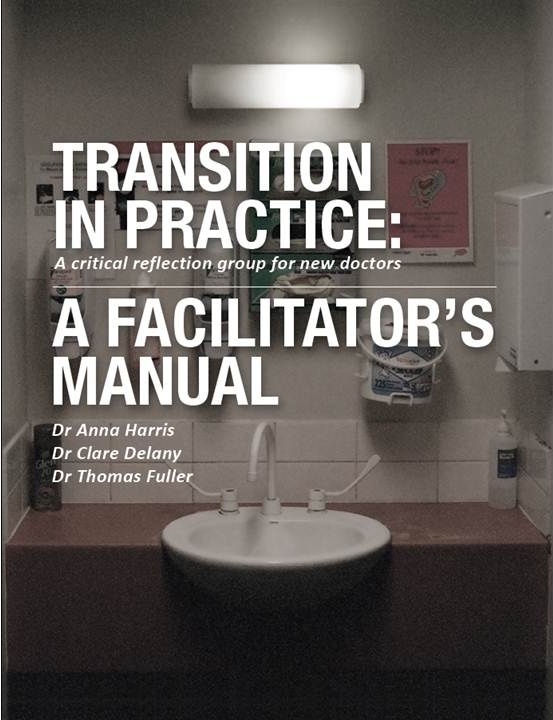 Harris, Anna, Delany, Clare and Fuller, Thomas (2012), Transition in practice: A critical reflection group for new doctors: A facilitator’s manual, Centre for Health and Society, The University of Melbourne, Melbourne. ISBN no. 9780734047700. Access the manual here. 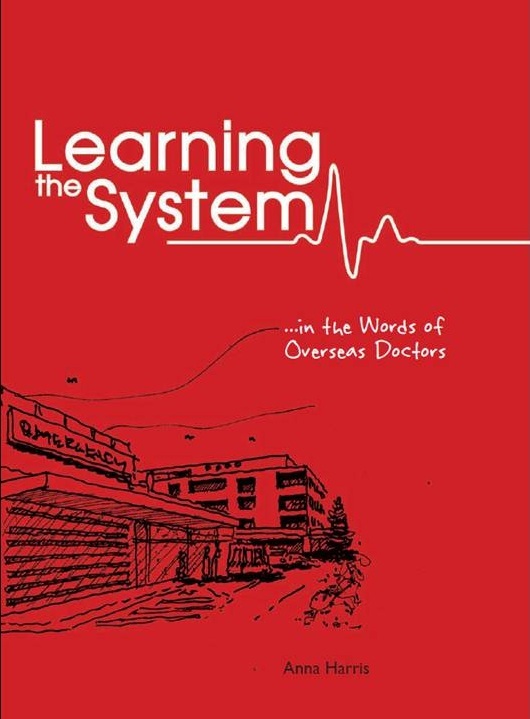 Harris, Anna (2010) Learning the System … In the Words of Overseas Doctors, Centre for Health and Society, The University of Melbourne, Melbourne. ISBN no. 0734041764, 9780734041760. Access the booklet here. Harris, Anna (2011). Doctors from overseas are being wasted, The Age April. Access the article here. Harris, Anna (2011). Sick system for foreign doctors, Courier Mail 23rd March. Access the article here. Harris, Anna (2010) Overseas doctors in Australian hospitals: an ethnographic study of how degrees of difference are negotiated in medical practice, Unpublished doctoral dissertation, University of Melbourne. Access the thesis here.